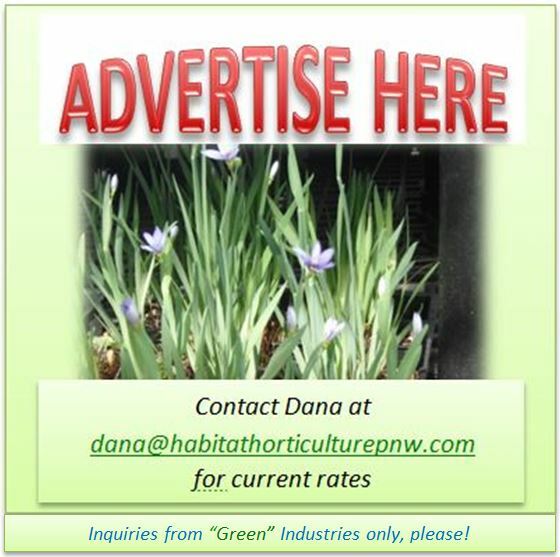 We share many of our Washington native plants with British Columbia and Alaska, and/or Oregon and California. The ranges of some species extend to the Rocky Mountains; others reach across North America to the east coast. A few are circumpolar, found throughout the northern latitudes of Europe and Asia, too. Historical distribution, geographic features, climate, and competition all influence the current distribution of species. Fossil evidence indicates that 50 million years ago the climate of the Pacific Northwest was warmer, much like the tropics of today. 15,000 years ago, there were huge floods as ice age glaciers melted. Changes in the earth’s climate directly influence the number and distribution of species. There have been many extinction events in the past 4.5 billion years; there will be more in the future. Global warming is a concern due to its potential impact on human populations and the agricultural crops and livestock on which we depend upon for survival. No one can predict the ultimate consequences of climate change, but we should try to make smart choices regarding food security and limiting population growth. Hopefully, our children, grandchildren, and future generations will not have to fight, tooth and claw, for limited resources. 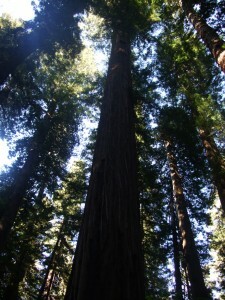 – And be able to experience the beauty of the natural world–however changed it might be. By planting a diversity of landscape plants, including those tolerant of warmer temperatures, such as California species, you may be creating a habitat that could be a refuge for many wildlife species so that they can survive climate change, too. 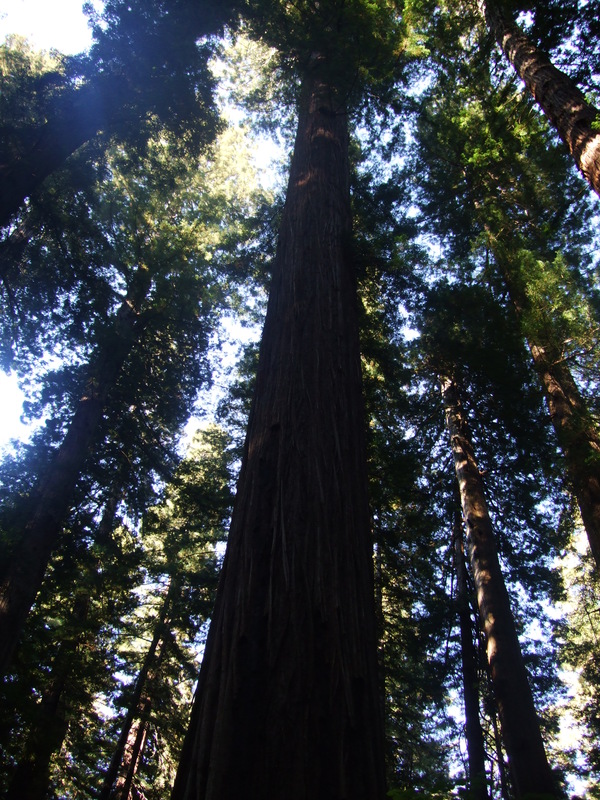 Coast Redwood, Sequoia sempervirens, and Giant Sequoia, Sequoiadendron gigantea, both grow well here in the northwest. Incense Cedar, Calocedrus decurrens, looks a lot like our Western Red Cedar, but with coarser branchlets and a narrower crown. California Nutmeg, Torreya californica, is a slow-growing conifer related to the yew with longer needles and a greenish to purple fruit. There are many California oaks, Quercus sp., both trees and shrubs, including the “live oaks” (evergreen oaks). A related tree is the Tanbark Oak, Lithocarpus densiflorus; it has leathery leaves and acorns. The Golden Chinquapin, Chrysolepis chrysophylla, is an evergreen tree related to chestnuts. 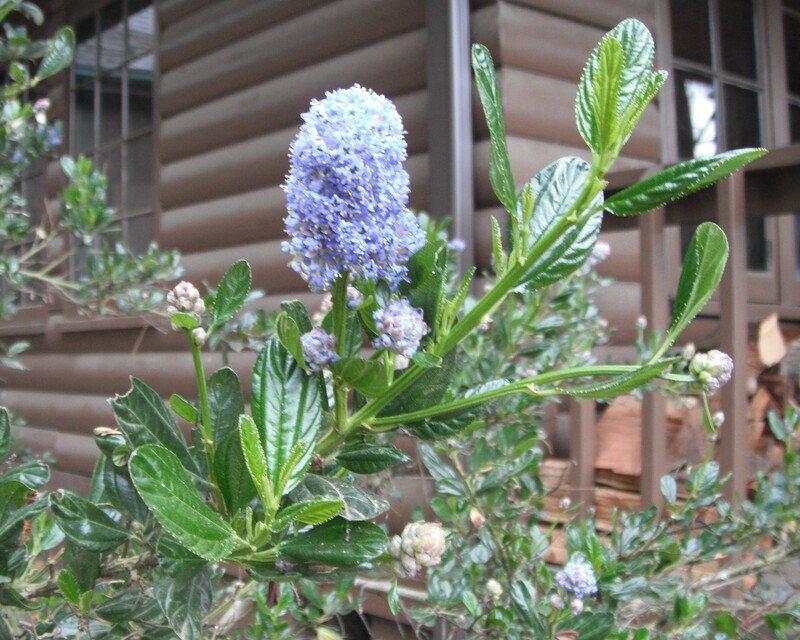 The California Bay Laurel, Umbellularia californica, also known as Oregon Myrtle, is a tall evergreen tree with fragrant, lance-shaped leaves and wood used for carving. 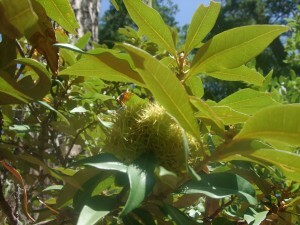 –Not to be confused with Pacific Wax Myrtle, Myrica californica, a fragrant evergreen shrub. The California Buckeye, Aesculus californica, has fragrant, candelabra-like, cream-colored flower plumes. The California Sycamore, Platanus racemosa, is a large tree with maple-like leaves, and smooth, twisting branches. Silktassel, Garrya elliptica, has long greenish-yellow catkins in early spring; male plants have longer, more impressive catkins. California is home to most Manzanitas, Arctostaphylos sp., and Wild Lilacs, Ceanothus sp., both are mostly evergreen. 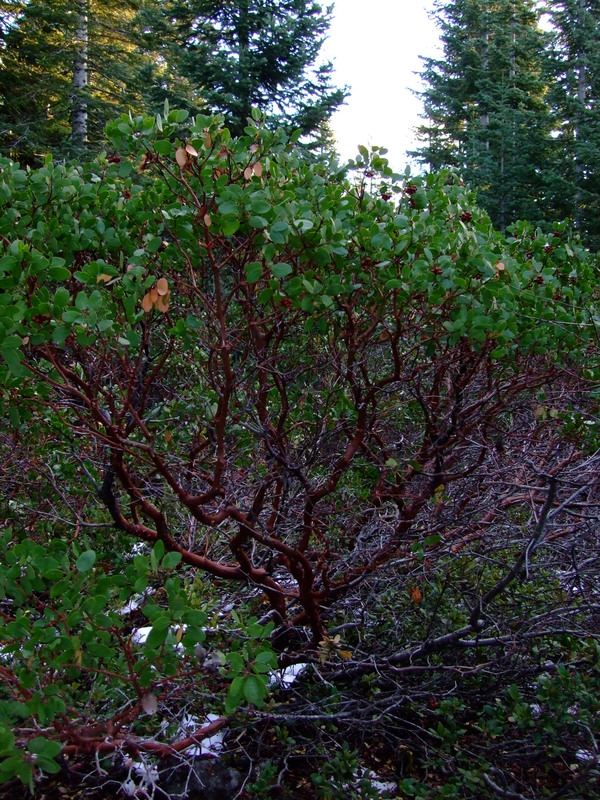 Manzanita species vary from groundcovers to large shrubs. All have the characteristic urn-shaped white or pink berries, followed by red or brown berries. 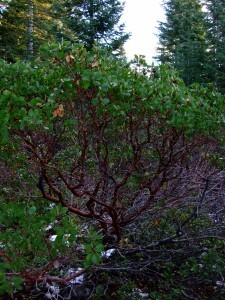 They are well-known for their red to purple peeling bark. Wild Lilacs also vary from low, spreading species, to upright shrubs. As the common name implies, most have powder-blue to deep violet-blue flower clusters (some are white). Western Azalea, Rhododendron occidentale, has fragrant, white to pink blossoms. 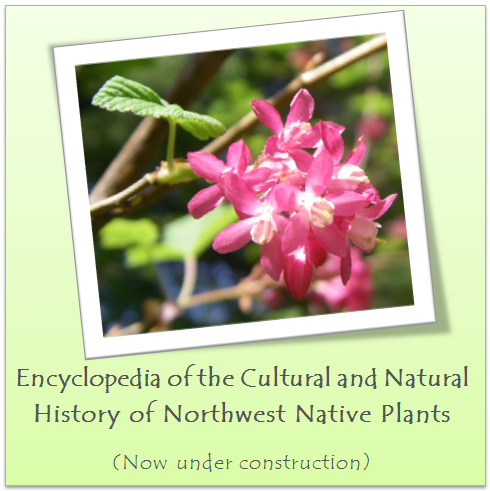 Spicebush, Calycanthus occidentalis, has brownish-red waterlily-like flowers with the fragrance of “an old wine barrel.” Western Redbud, Cercis occidentalis, has small, magenta flowers in early spring, followed by reddish-brown seed pods.